First of all, I am a sunshine girl. All the way. Some of my other family members might wilt and complain about the heat of summer. Not me. I bask in it. And I love the slow mornings and taking our coffee out on the patio. And I love eating fresh-picked blueberries and homegrown tomatoes from our garden. For hours and hours on the front porch swing. 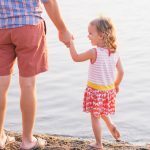 Or on the shores of the lake while the kids splash and swim. Or in my camp chair while the rest of the family goes hiking and exploring. You might say I have a Reading Problem. So for any of you who have a similar problem? I’ve got some wonderful recommendations for you! by Rifqa Bary. Wow. This is some story! 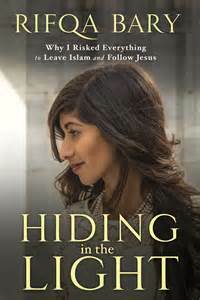 Written by a young woman who came to Christ as a teenager after having been raised in a strict Muslim home. Rifqa offers a very powerful testimony of the kind of faith we are all called to walk. Her amazing story is well-written, gripping, and inspiring. Available here. by Jennifer Smith. 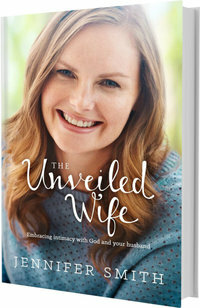 The Unveiled Wife is like no other marriage book I’ve read. 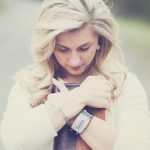 I’ve not encountered such a raw and honest portrayal of the deep pain and difficult struggle that can go on in a young marriage—-even one that is committed to Christ. And yet what beauty is revealed when God slowly, gently reveals His purposes and His healing in their relationship. So much love and hope offered in these pages! Available here. by Rachel Anne Ridge. 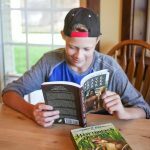 So you’re wondering why you’d want to read a book about a donkey this summer? Just trust me on this one. It’s sweet and it’s funny and it’s poignant. I laughed aloud in some places and found myself unexpectedly tearing up in others. 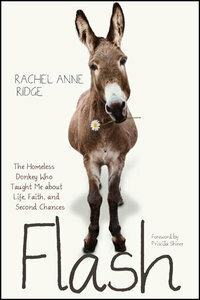 Besides, I fell in love with this donkey before the book was half way through. And I never thought I’d say that! Available here. by Sara Hagerty. I know. I’ve mentioned this book before. I read it for the first time last fall and read the entire thing in one sitting (on a long cross-country flight). I’m telling you, I could hardly put it down. 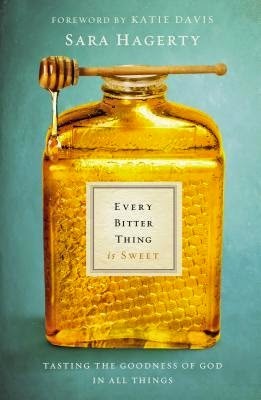 I’m reading it again this summer, this time more slowly and look forward to savoring the beauty and truth found in this gorgeously written book. Available here. 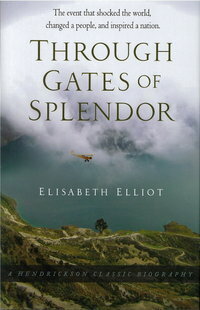 Through Gates of Splendor: The Event That Shocked the World, Changed a People, and Inspired a Nation by Elisabeth Elliot. As you might know, Mrs. Elliot recently went Home to be with her Savior and there were heartfelt tears here in our household. I met Mrs. Elliot over 20 years ago and enjoyed occasional correspondence with her over the years. Even when she was too ill to write herself, her husband Lars would write on her behalf (by hand!) and I treasure both her wisdom and her words. If you’ve never read her book, Through the Gates of Splendor, or if it’s been a long time since you did, I highly recommend this incredible story of the adventures – and ultimate sacrifice – of five young couples ministering down in the jungles of Ecuador. Their story has had a profound impact on our entire family. Available here. 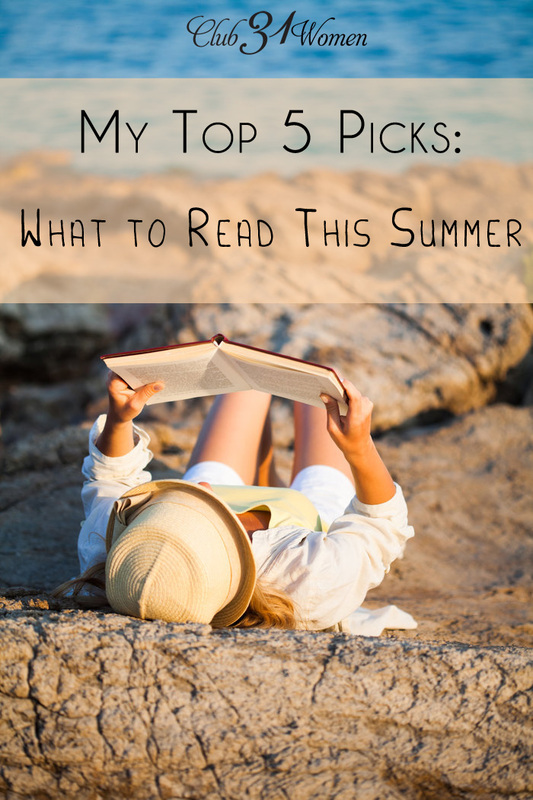 I hope you enjoy these books as much as I have this summer! Now off to the porch swing to read . . . . .
*And what are you reading this summer? Please share any recommendations you might have for us! Great selections. I’m adding them to my Good Reads list now. Just finished Move On by Vicki Courtney and feel inspired and encouraged to remember and remain in the joy of my salvation. Thank you for your book recommendations! I hope some of them are available through my library. I have read Through Gates of Splendor and every believer should read it! Last year I read Elliott’s book “These Strange Ashes” about her 1st mission field before her and Jim were married.